Compare pricing for Baton Rouge limo service in Baton Rouge LA. Car service, transportation and limo rentals near Baton Rouge. Price4Limo has over 12,000 vehicles in our inventory with photos and prices for you to choose for your transportation needs. Getting a free quote takes less than 30 seconds and no email is required! Limo Service Baton Rouge LA . 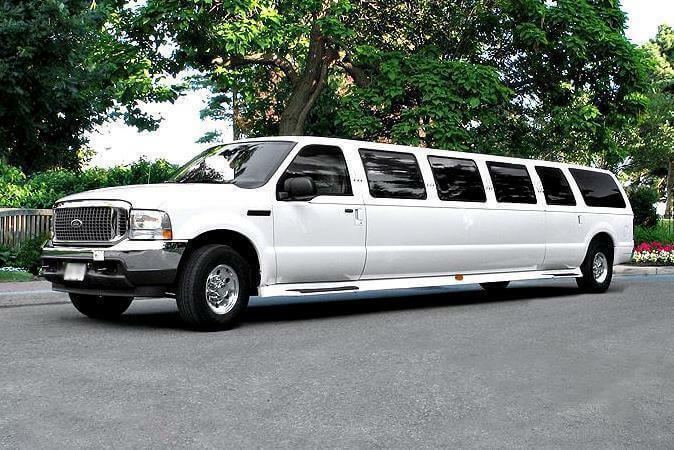 Baton Rouge Limousine Rental brings our outstanding fleet of luxury transportation and affordable limo prices to the area. 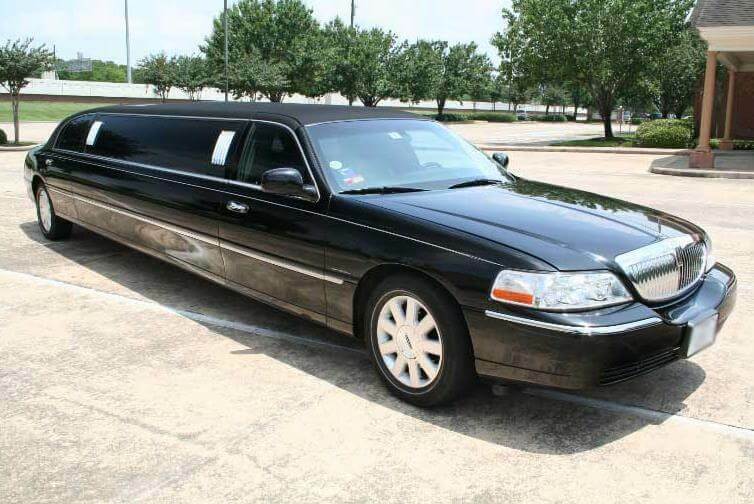 We not only serve the metropolitan area of Baton Rouge, we also provide our unparalleled limousine service to surrounding cities such as Zachary, Brusley, Denham Springs, Watson, Greenwell Springs, Duplessis and Denham Springs. Nestled on the Mississippi River bank is the capital of Louisiana, Baton Rouge. This is one of the most southerly cities in the continental U.S. and was named Red Stick by the French explorers. Along with legendary Louisiana favorites, like Cajun and jazz music, Creole food and southern culture, you will find a number of attractions. The Greater Baton Route Zoo has nearly 2,000 animals and offers scenic rides on the Cypress Bayou Railroad or White Tiger Tram. Louisiana Arts and Science Museum and the Shaw Center for the Arts provide an endless array of exhibits; The LSU Museum of Art and the Manship Theatre are actually located within the Shaw Center. Dixie Landin Amusement Park has rides and games, a giant roller coater and a 90-foot Giant Wheel. And then there is Blue Bayou Water Park, where visitors can cool off with an array of activities. When you travel by Baton Rouge LA Limos, you are assured of the finest in both transportation and custom care. 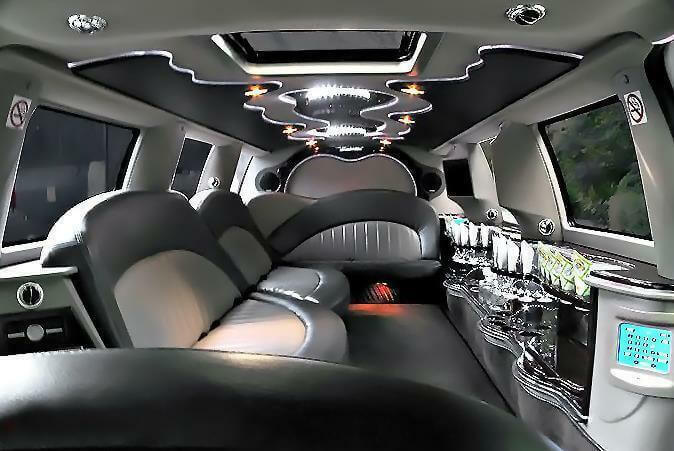 Imagine your personal stretch limo arriving at your business or residence in 70806, 70826, 70898 or other nearby zip area and giving you are the star treatment at the best limo prices. This is the perfect choice for such occasions as prom night, graduation, or a special celebration dinner at Chimes Restaurant or Drunken Fish. A classic Lincoln Stretch is perfect for upscale corporate travel or airport pickup. 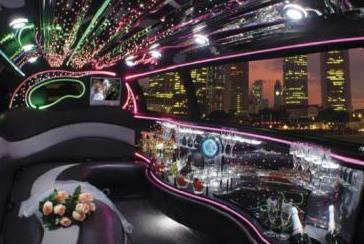 And we offer a white stretch wedding limousine, the crowning touch on an unforgettable day. Our representatives are available around the clock to provide current limo quotes and assist you with your selection from our extensive fleet of rentals. From the enviable Rolls Royce to the ever-popular Chrysler 300 Stretch to the new generation of buses, such as the Range Rover or Escalade limo, we have got the best limo hire for every occasion. With your driver handling the logistics like traffic and parking, you can enjoy as many venues as you like with all your friends. Imagine the looks you will get when you emerge from your Baton Rouge Louisiana Limo for drinks at Triple A, Splash Night Club or 600 Main. Then buzz over to Canal Bank or The Buzz for a night of dancing or laugh it up at Funny Bone Comedy Club. Concerts at The Roux House and Manship Theater are more fun when you and your friends ride together in your Baton Rouge LA Limo Rental. Whatever the occasion, we enhance the appeal. Birthdays and anniversaries are more special, bachelor and bachelorette parties are great with no designated driver, proms and graduations take on that unforgettable quality. Day trips to night outings, this is the way to roll.